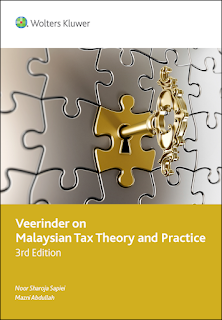 Veerinder on Malaysian Tax Theory and Practice launched! 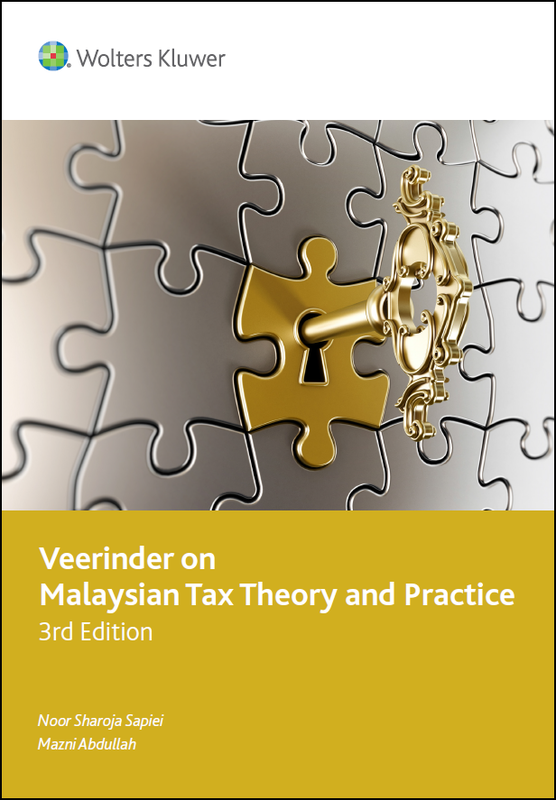 The 3rd Edition of the WK book Veerinder on Malaysian Tax Theory and Practice is now available for purchase! This latest 3rd Edition includes all the relevant legislative and administrative changes since the previous edition, up to 1 May 2015. It also includes a new chapter on Indirect Taxation, which details the pertinent aspects of the newly implemented Goods and Services Tax (GST), as well as an expanded collection of worked examples throughout the commentary. develop a solid foundation for fresh and young practitioners in tax practice. By providing a comprehensive coverage of the Malaysian taxation technical provisions, Inland Revenue Board and Royal Malaysian Customs Department practices and guidelines, as well as administrative aspects related to the tax system, this book will equip readers with a firm grasp of the principles of Malaysian taxation. In fact, the quality of the content is such that even professionals use it as a quick reference guide to Malaysia tax legislation and practice.